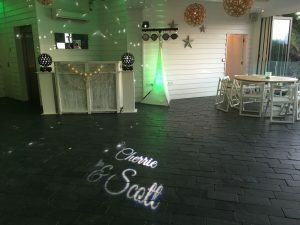 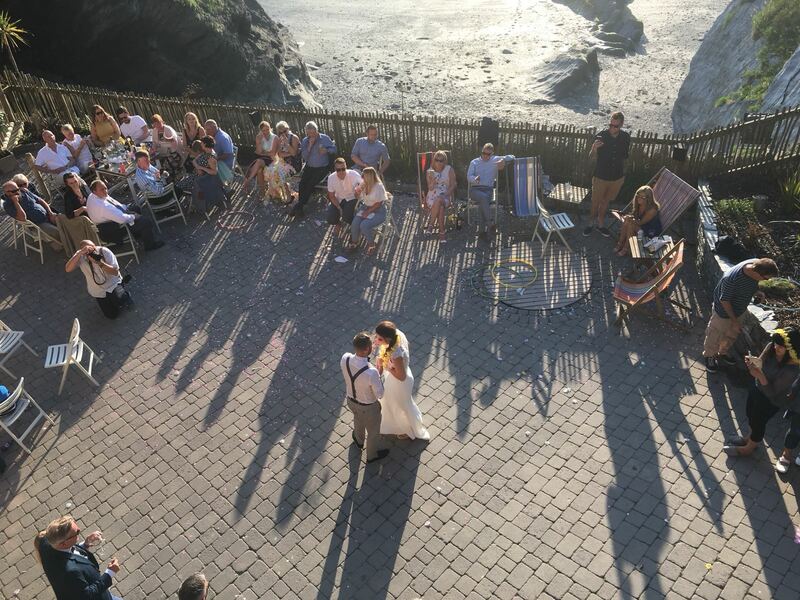 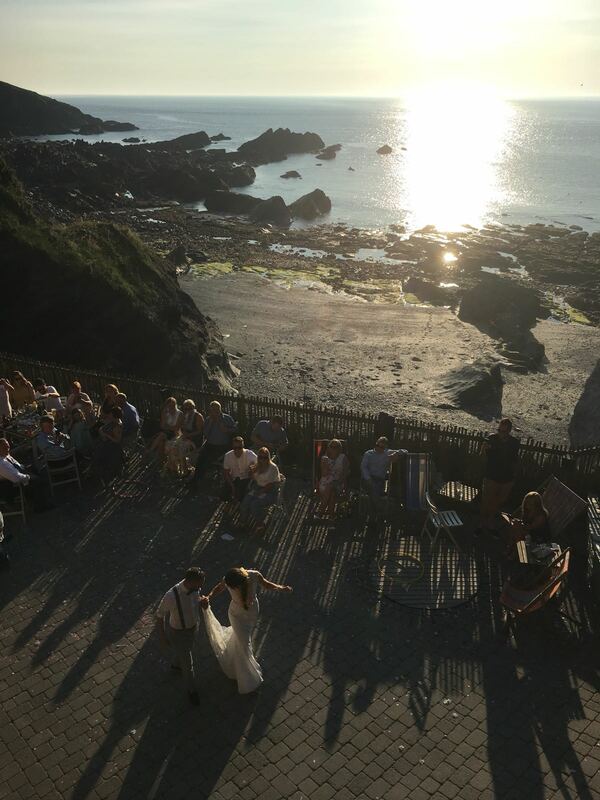 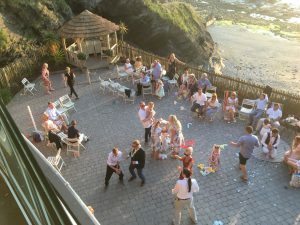 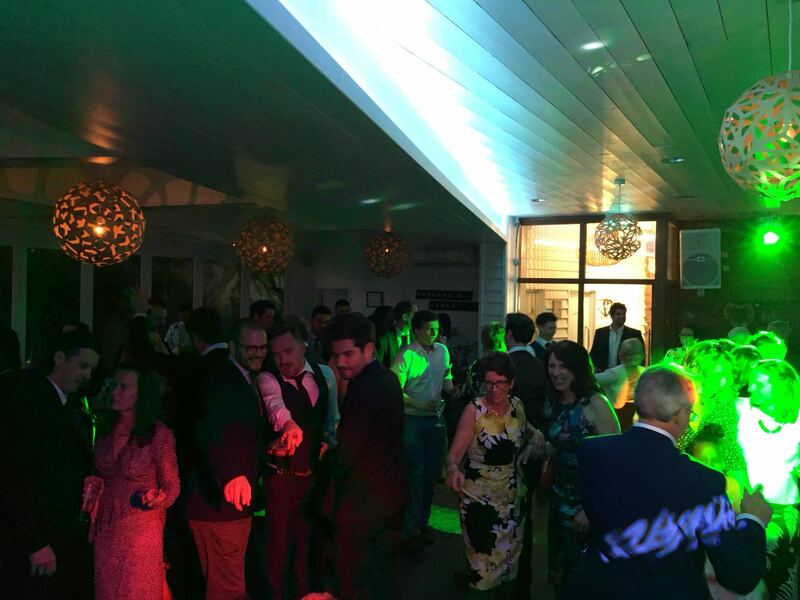 At the lovely Tunnels last Saturday for Cherrie and Scott…the weather was so glorious and the music so good the guests partied outside before it got dark! 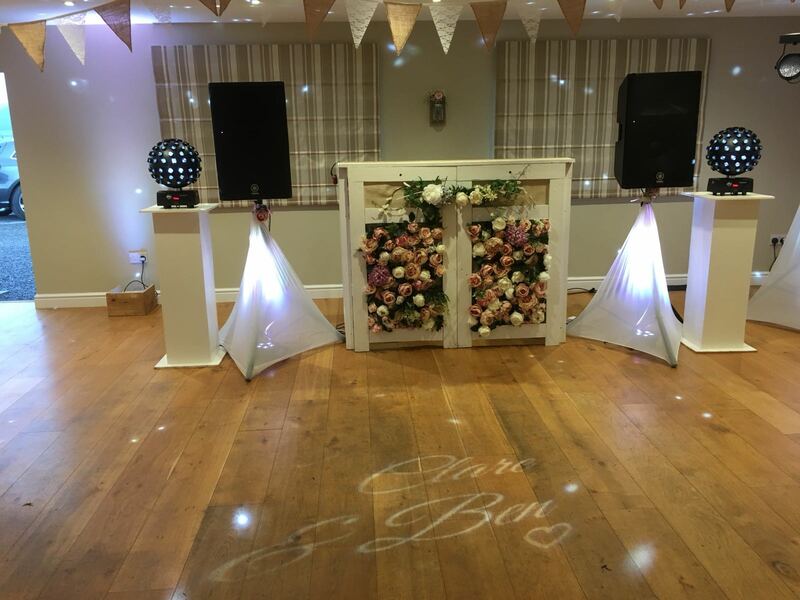 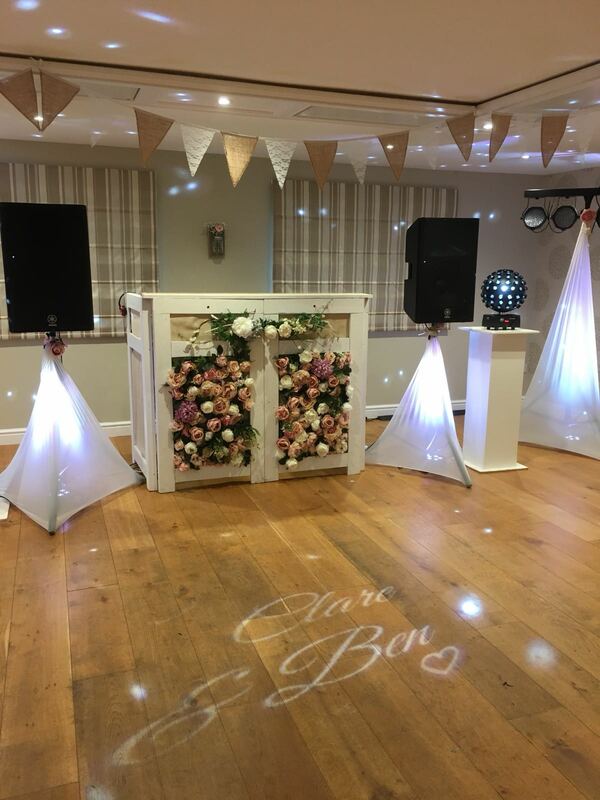 Our Flower setup couldn’t have looked anymore perfect at the Portmore Golf Club. 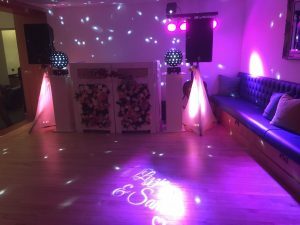 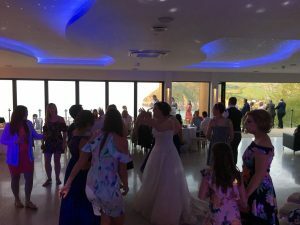 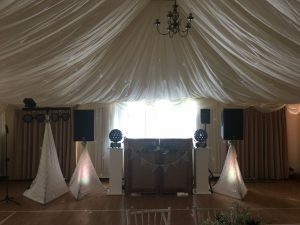 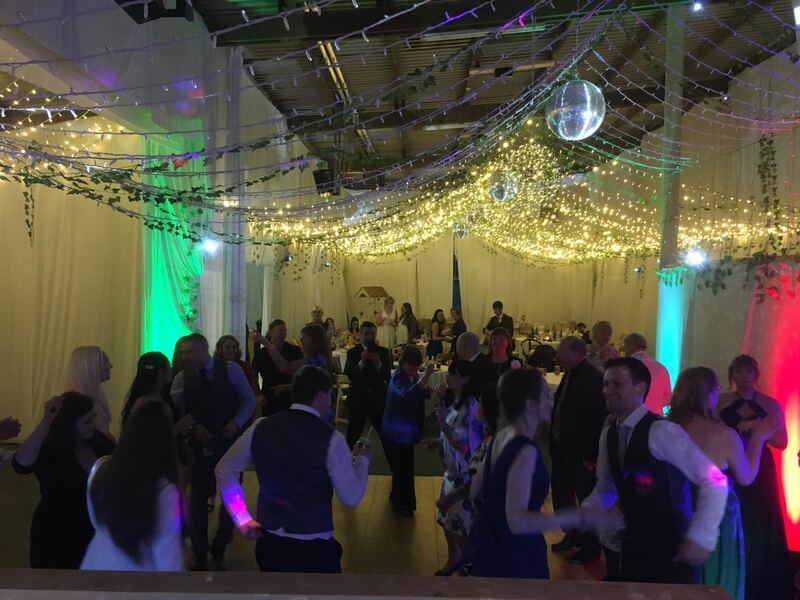 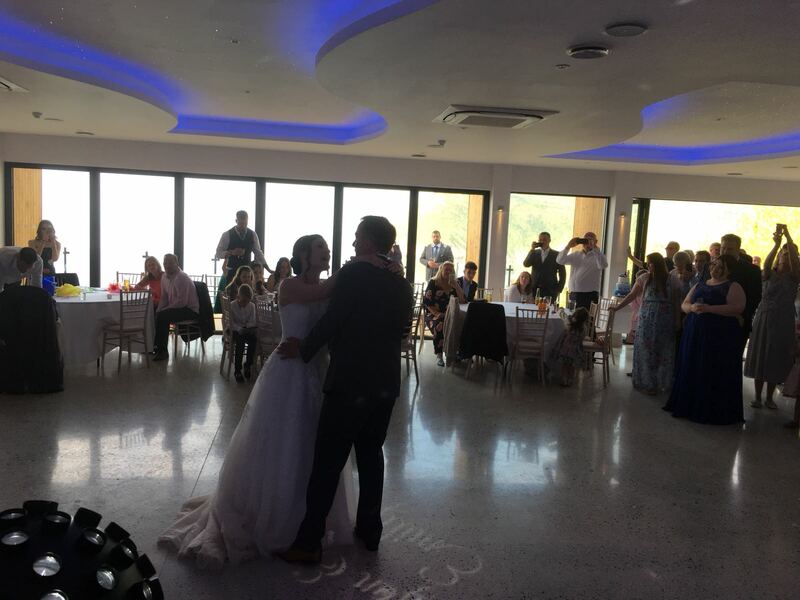 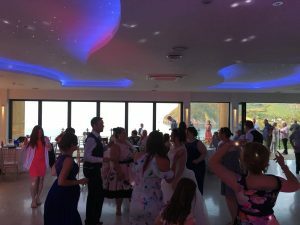 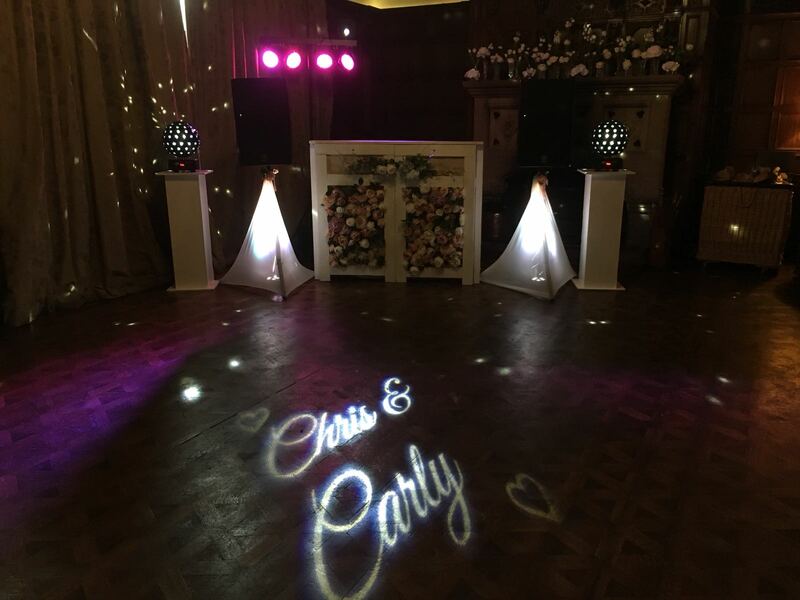 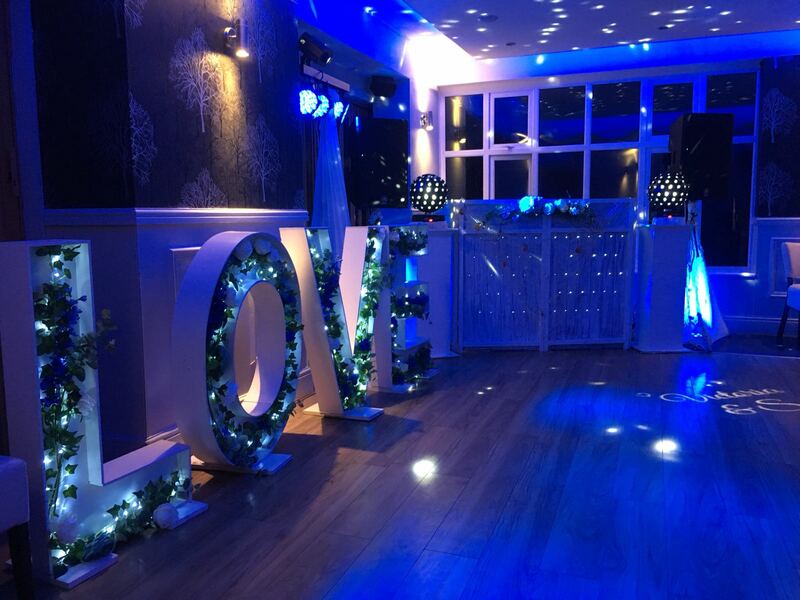 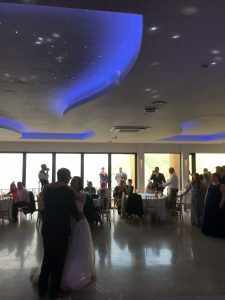 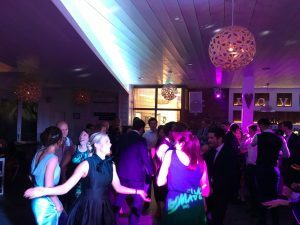 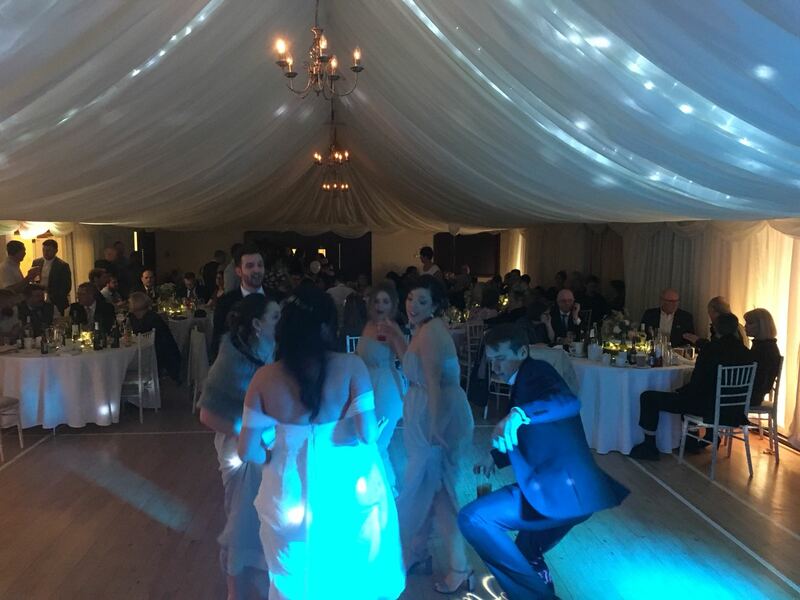 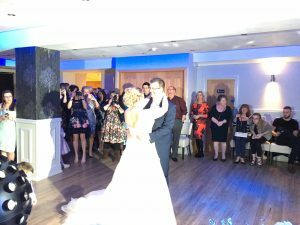 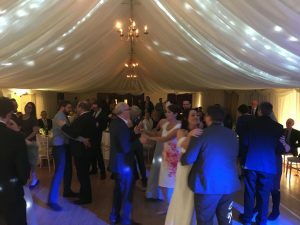 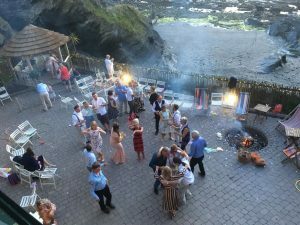 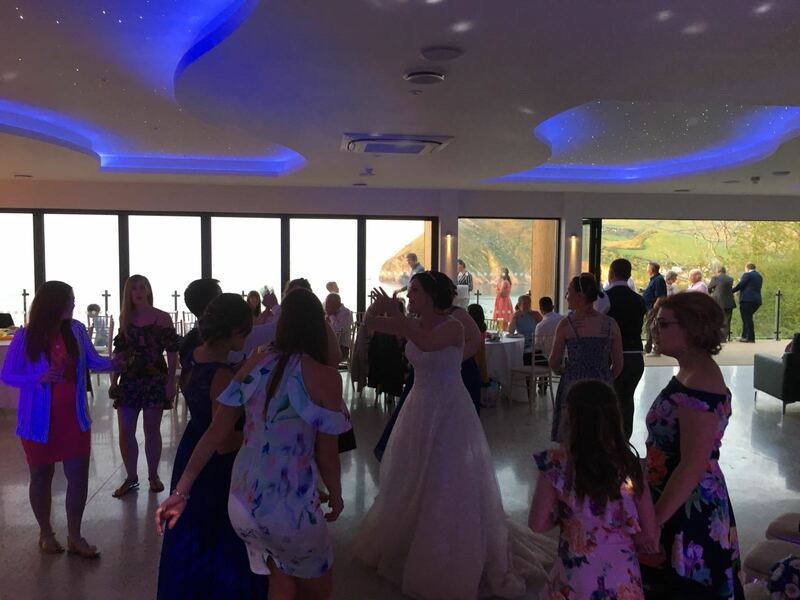 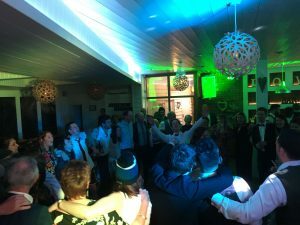 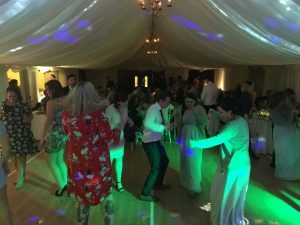 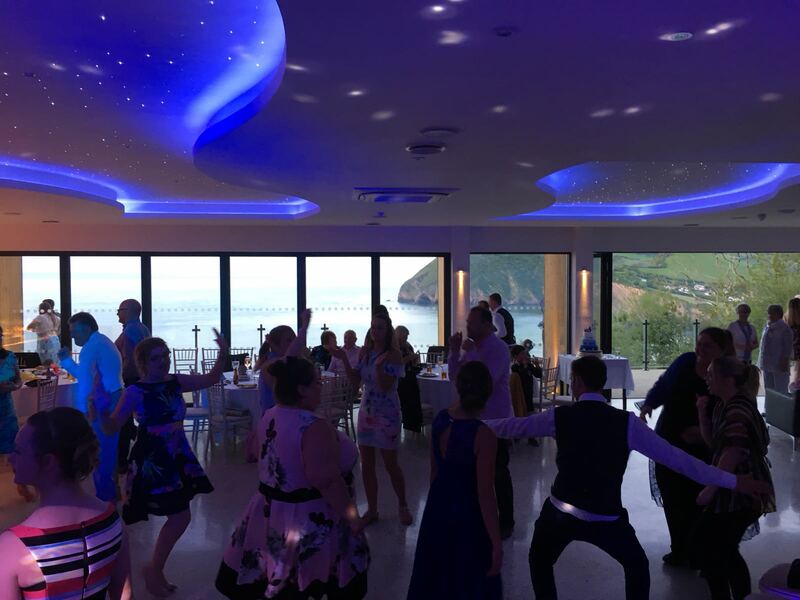 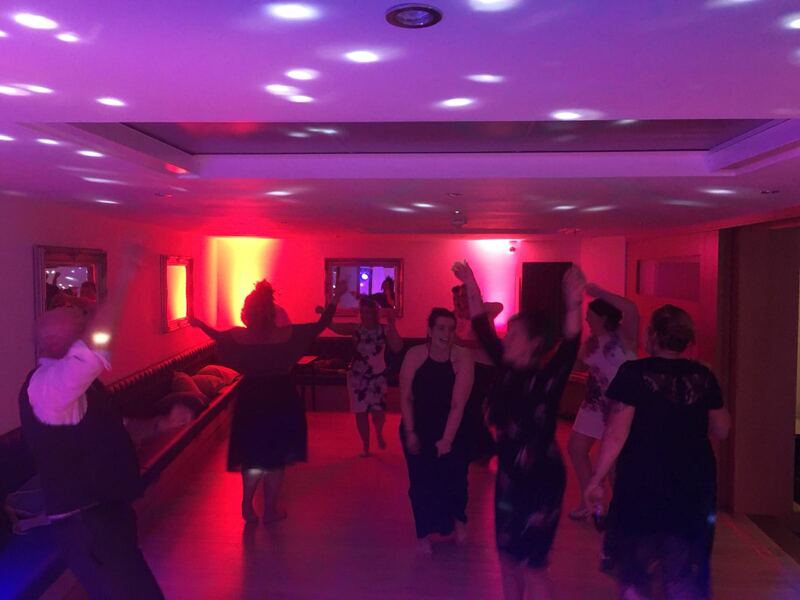 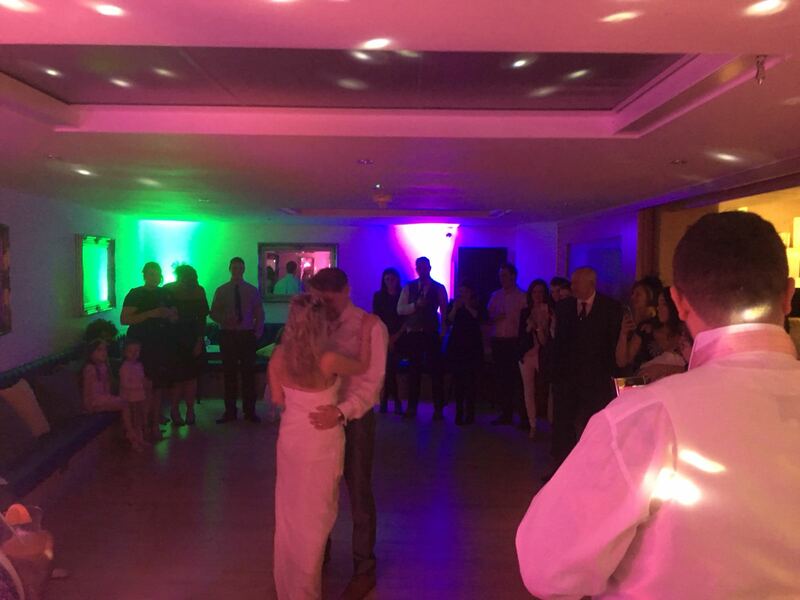 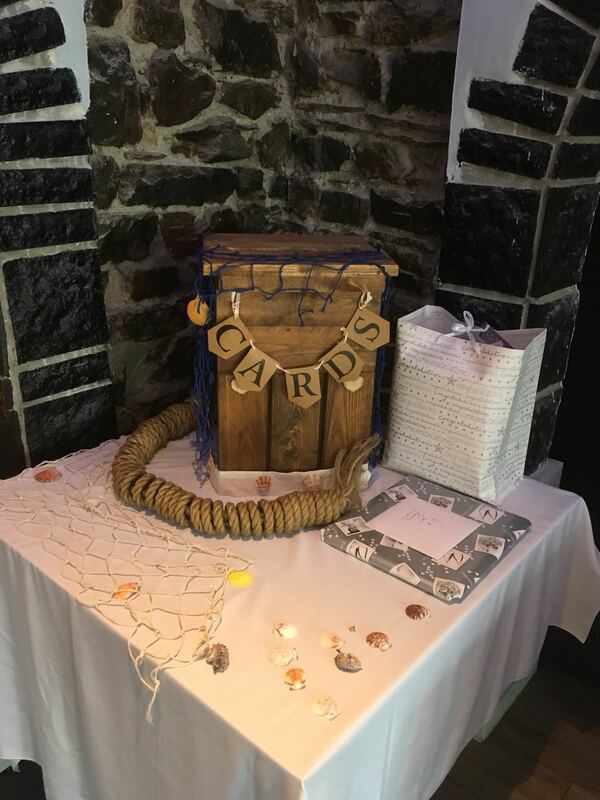 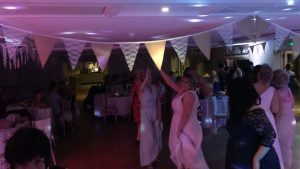 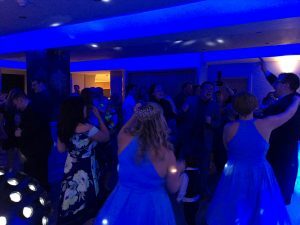 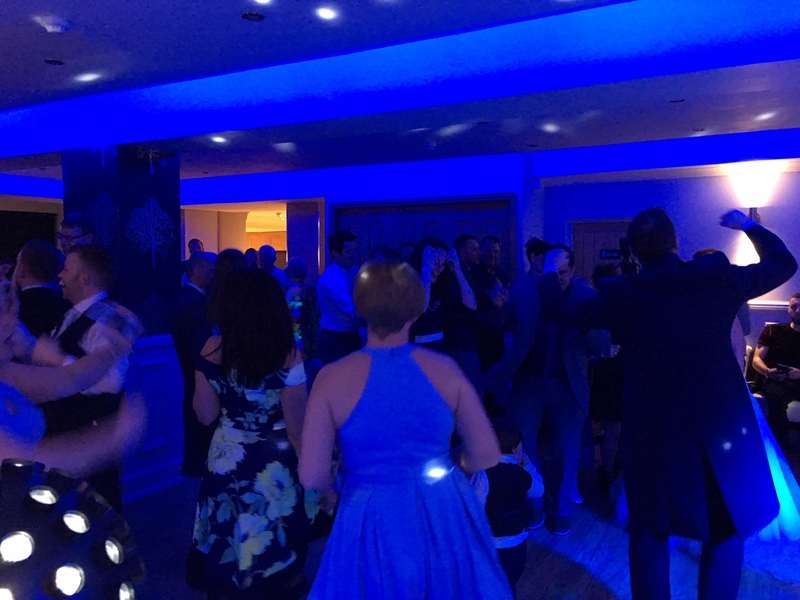 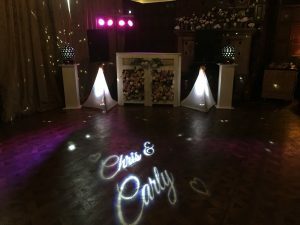 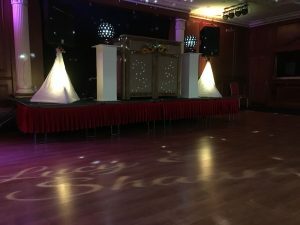 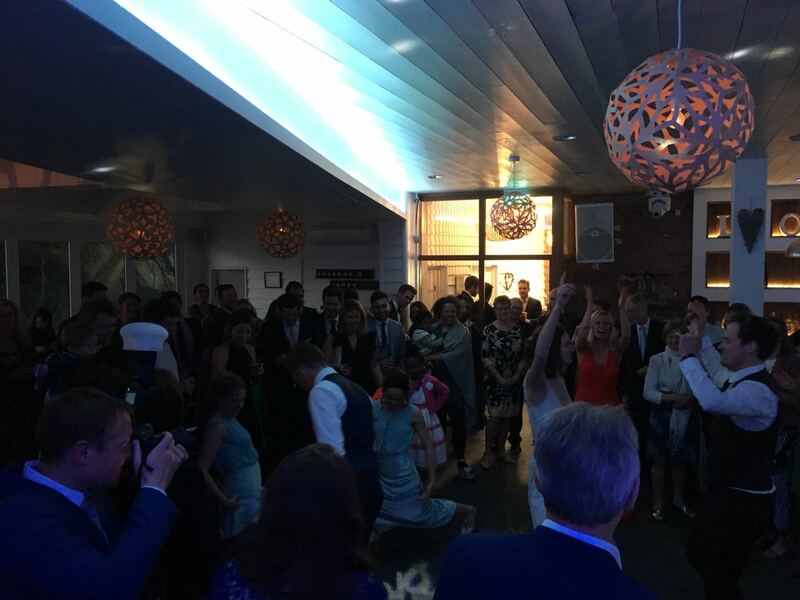 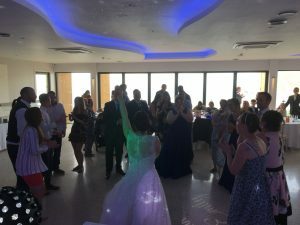 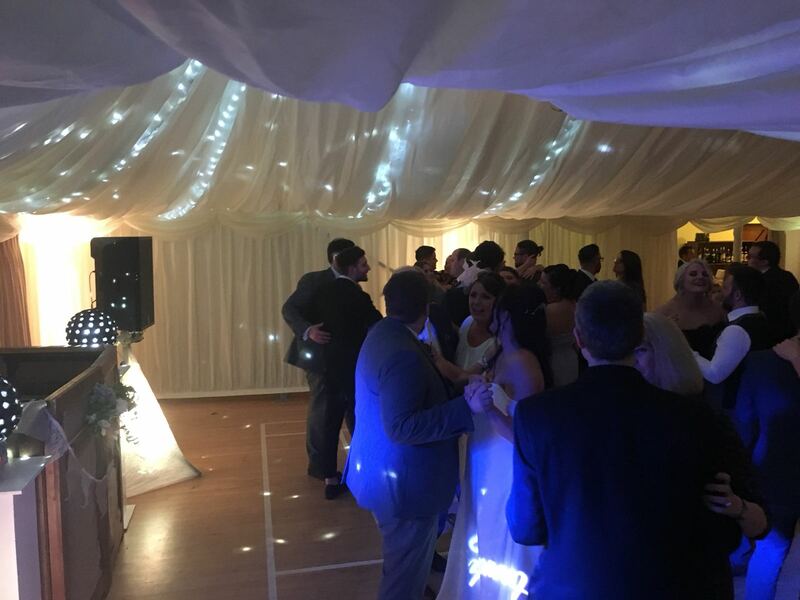 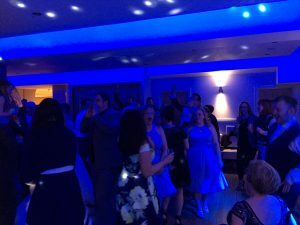 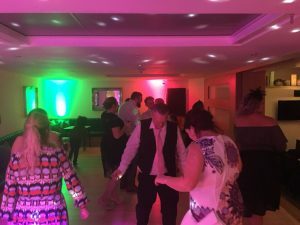 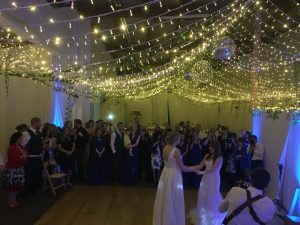 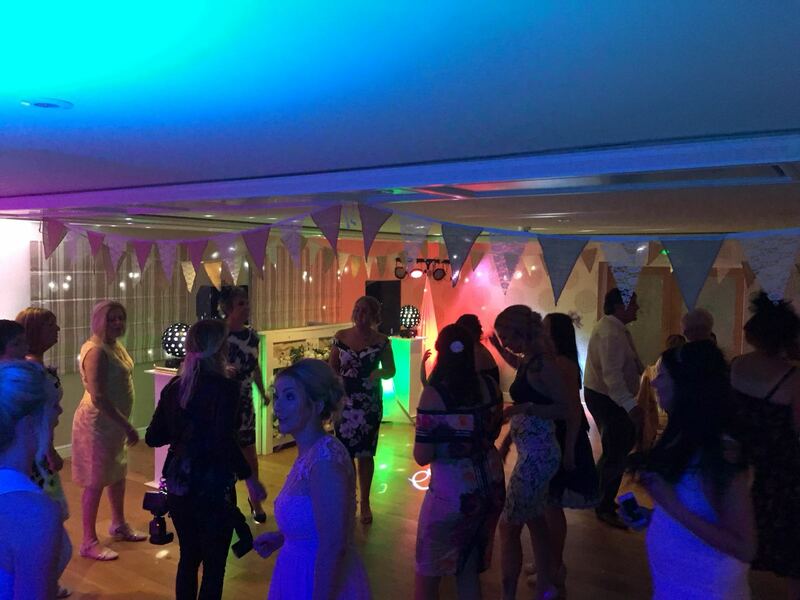 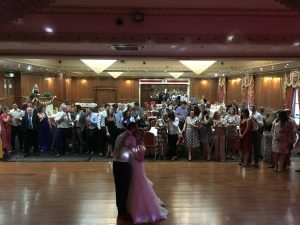 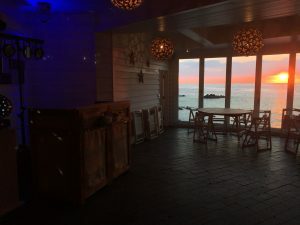 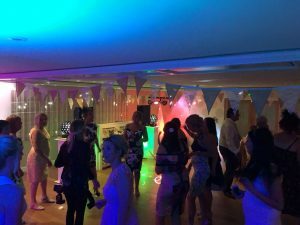 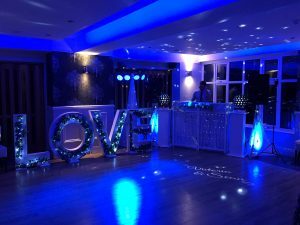 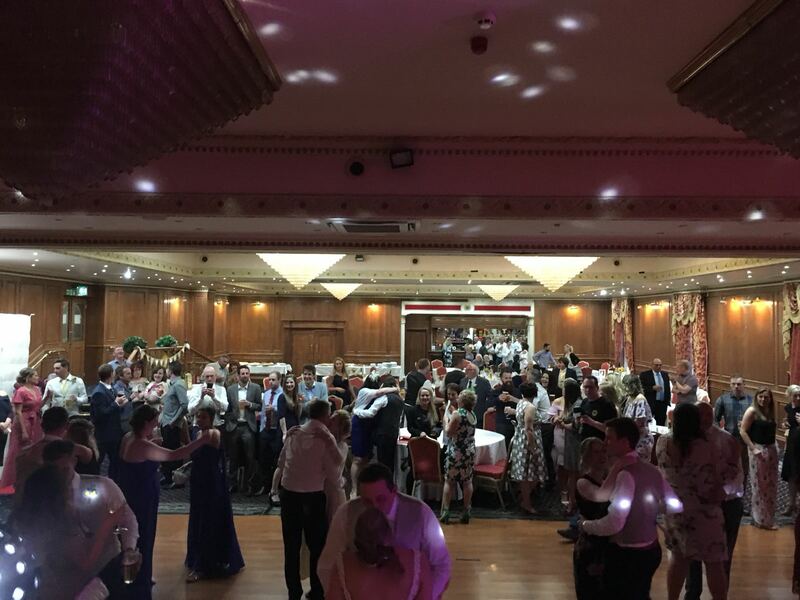 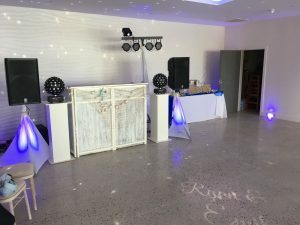 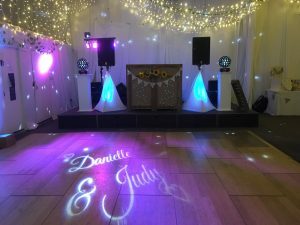 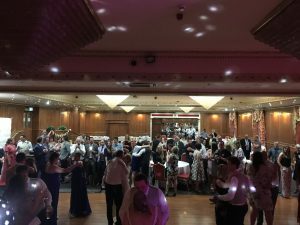 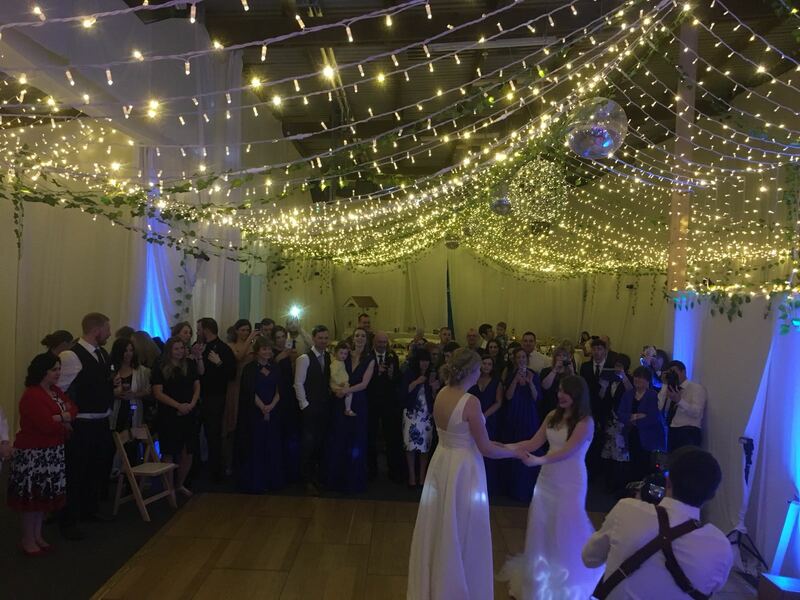 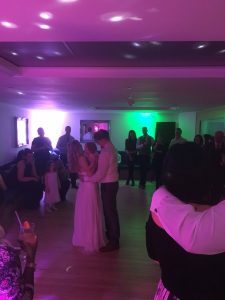 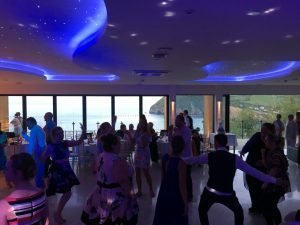 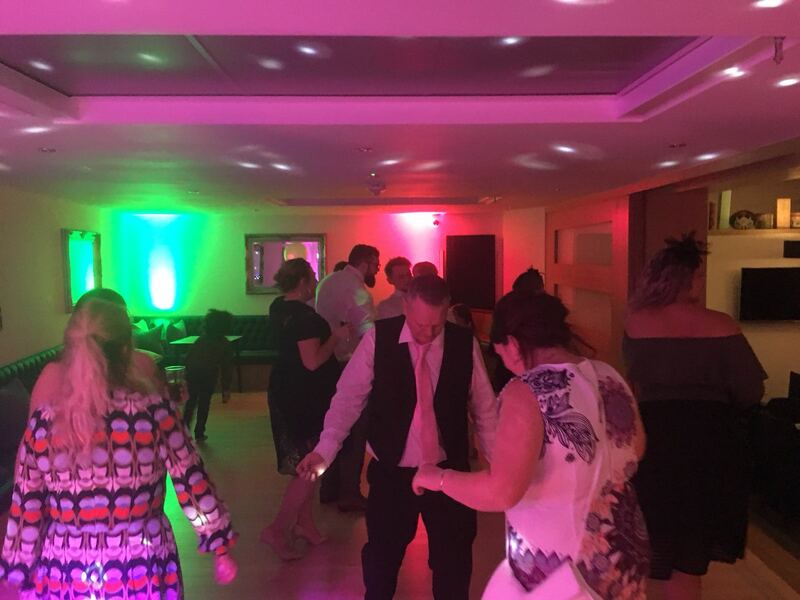 The venue looked stunning and Clare and Ben did a gender reveal for their expected baby girl during the first dance – magic! 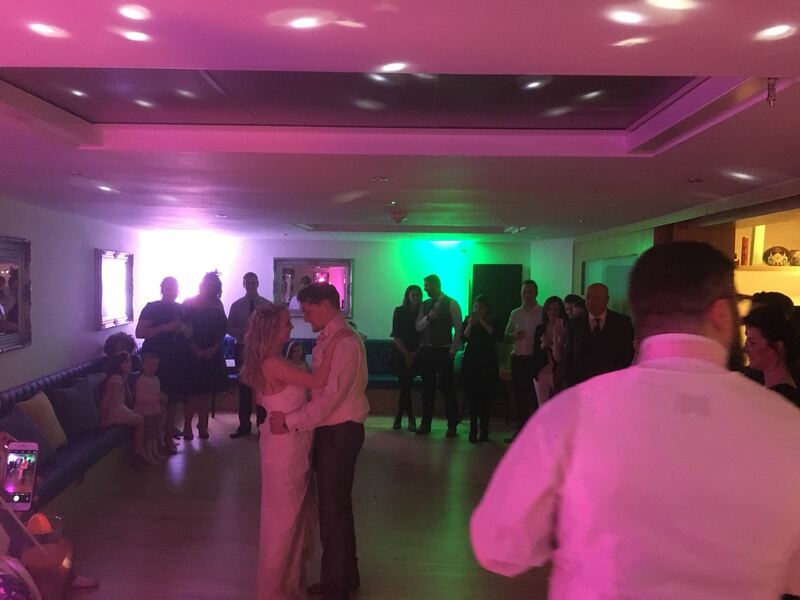 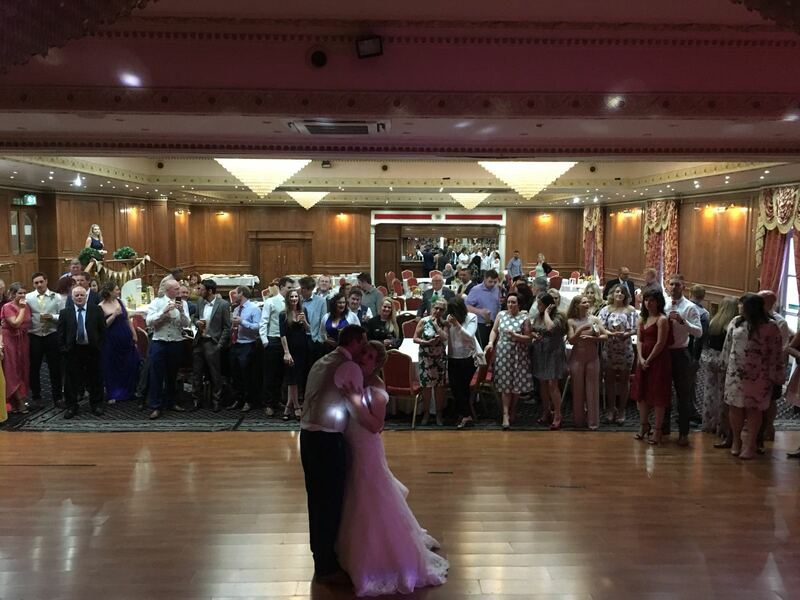 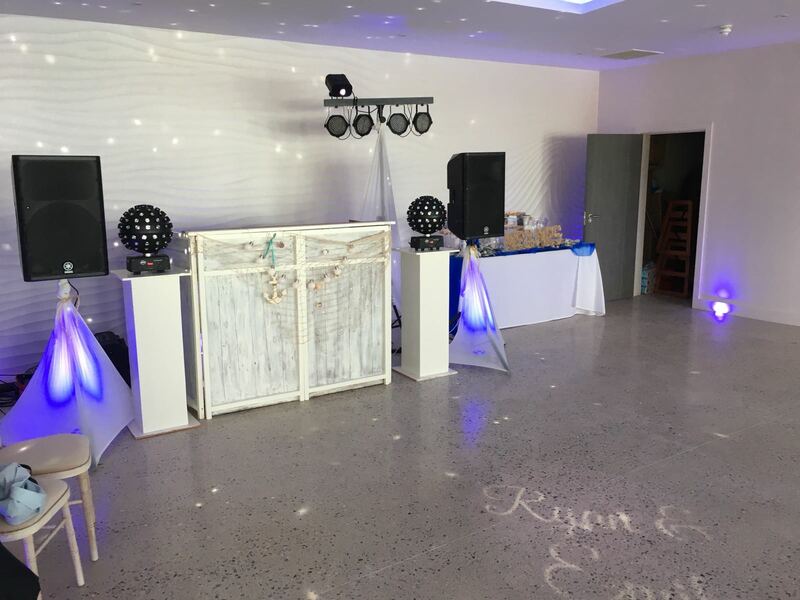 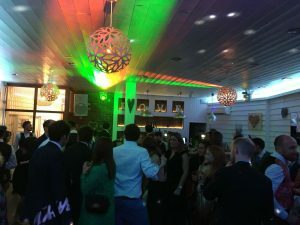 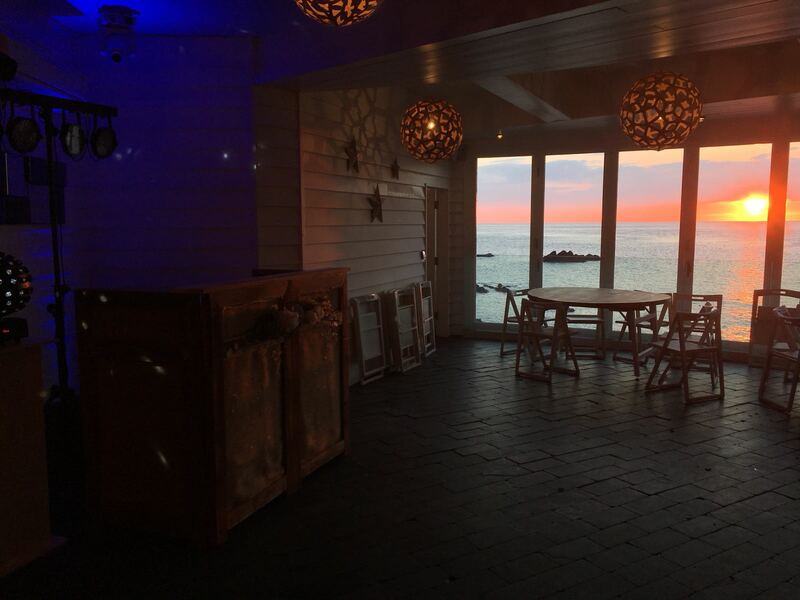 Stunning new venue at Sandycove Hotel – We were privileged to be the first to play there for Ryan and Emilys Wedding. 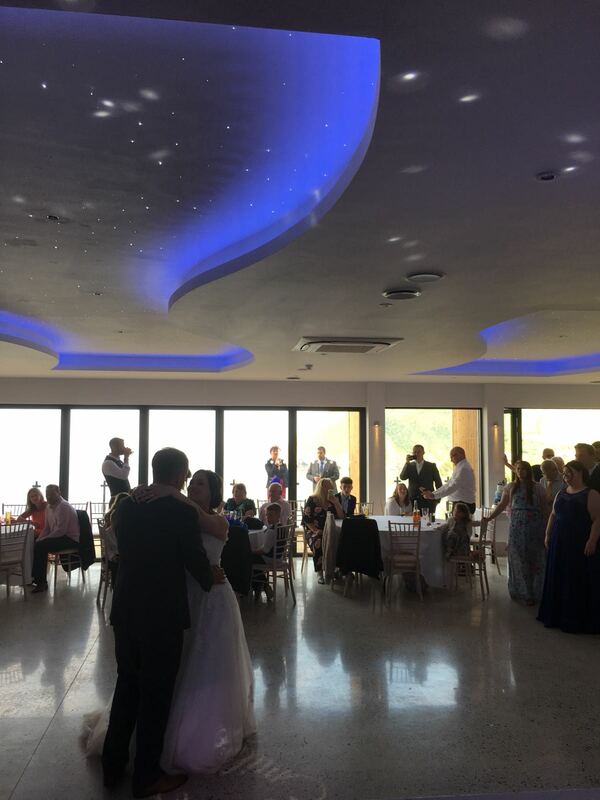 Beautiful day, venue and party! Gorgeous day with Joe and Hannah at Filleigh Village hall. 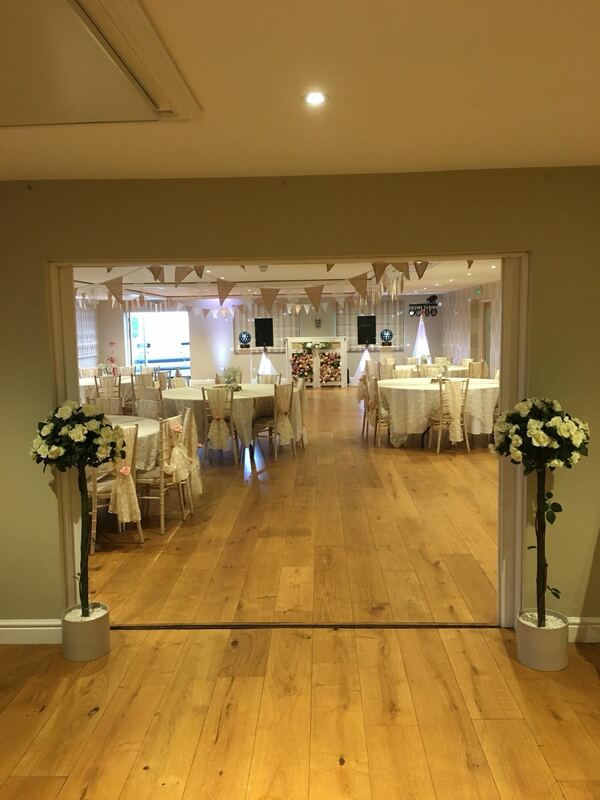 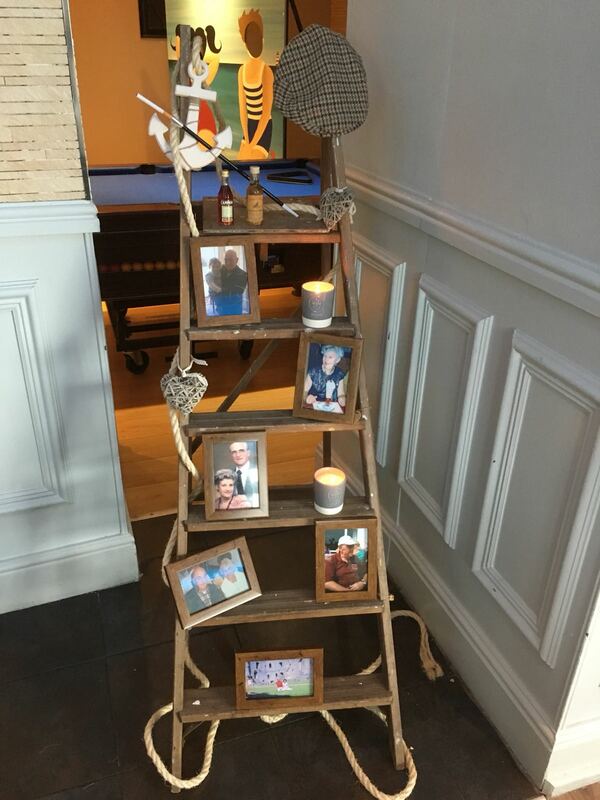 Our Rustic theme looked lovely and the hall looked like a marquee! Great party with lots of country tracks which was something a bit different! 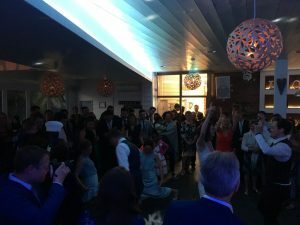 – thanks both!